Spring always arrives early in the South and aren’t we glad!! With arrival of Spring comes many nice events, festivals, meals and lots of things to do. We will highlight a few of those things in this blog. Whether you are here for a weekend visit or in town for a few weeks or months, you always want to know what things are going on in town. A delightful drive through the countryside. History is Mrs. Lee moved here from The British Isles in the early 1900’s. 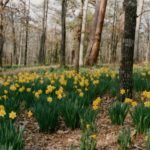 She purchased a train car load of daffodil bulbs kind of on accident! Anyway she planted them all over her property just south of Gladewater-North of Tyler about 20 minutes. It is a gorgeous site to drive through the property to see the flowers. You can stop along the way and have a picnic or a short walk. It is only open a short time-and now is the time-so come stay with us at the Rosevine Inn Bed and Breakfast and visit this wonderful place!! food trucks this month. There will be a wonderful art collection at Gallery Main Street and all the downtown “haunts” will be open. Our downtown is reviving and they want you to come see what is new and fun for you!! Entertainment and local artists are usually on hand. 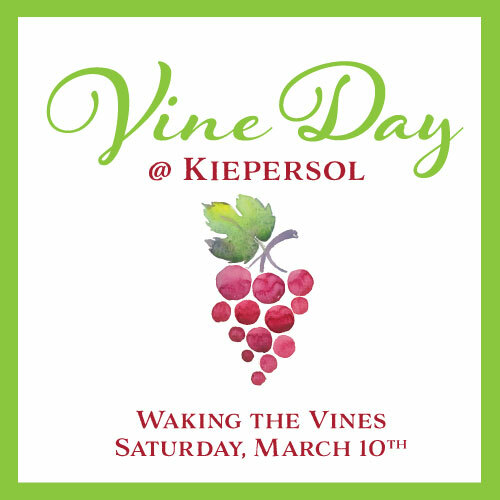 Waking of the Vines at Kiepersol Estates!! A fun filled afternoon that includes a Mariachi Serenade at 3 PM. 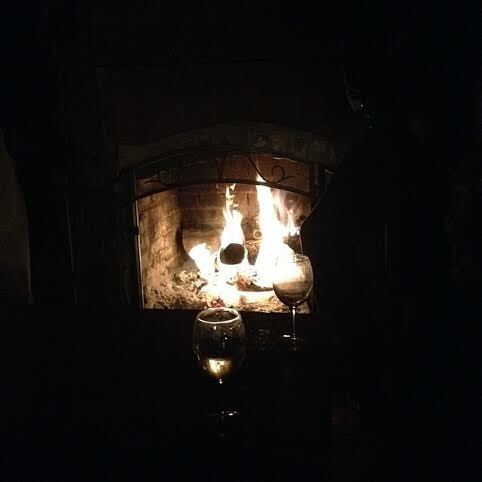 Come relax -enjoy some wine and help our local winery WAKE the vines for 2018. St. Patricks Day on the 17th-but you should do it here in TYLER!! In about 10 days we will do a big blog on this wonderful festival in Tyler. In the mean time, make your reservation soon to visit us at The Rosevine Inn Bed and Breakfast and Extended Stay Lodging!! Where fires burn nightly and breakfast is served daily. 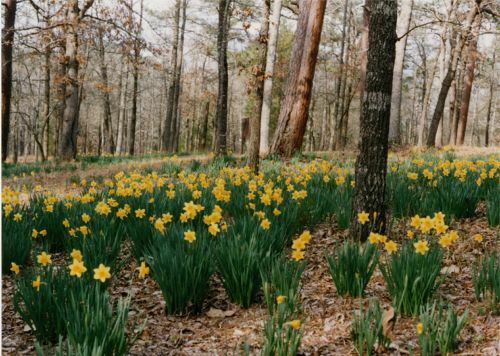 This entry was posted in Uncategorized and tagged Azalea Trails, Music in East Texas, Rosevine Inn, UT Tyler www.downtowntylerarts.com by admin. Bookmark the permalink.